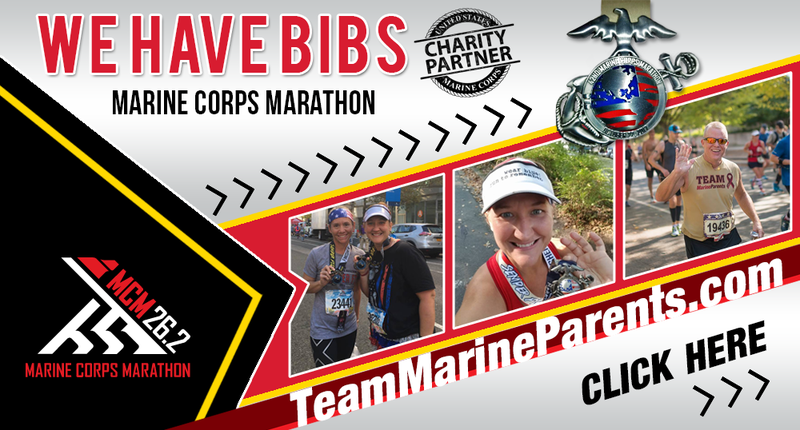 Reserve Your Marine Corps Marathon Charity Partner Bib Today! In this newsletter, reserve your Marine Corps Marathon charity partner bib, donate or apply to our travel assistance program, meet a featured Team Marine Parents runner and volunteer, learn about foot patrols at the School of Infantry, and celebrate 100 years of women in the Marine Corps. 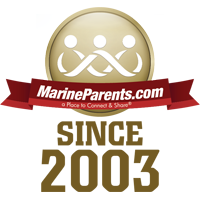 Get your MARINE CORPS MARATHON charity partner bib by joining Team Marine Parents. 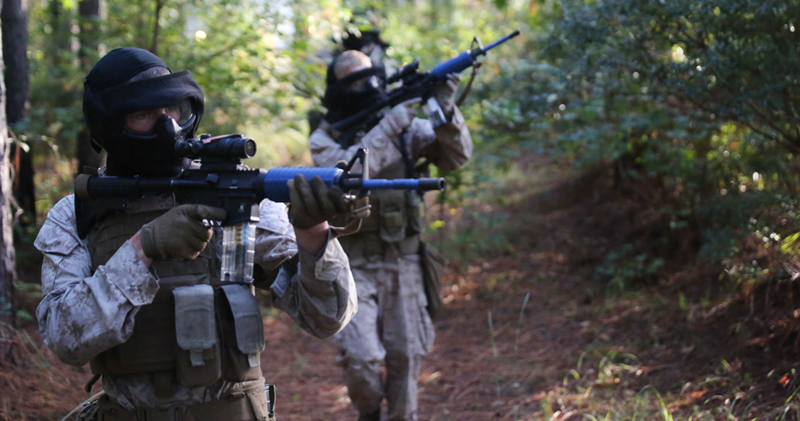 You don't have to be a Marine parent to join. We have LESS than 30 bibs available now. HURRY, these will sell out fast after the lottery notifications are sent out. 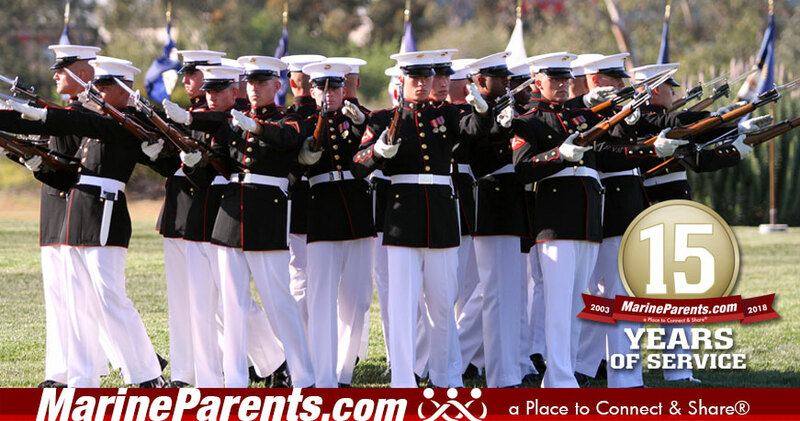 Step 1: Join Team Marine Parents. Step 2: Pay deposit and register for your bib. Step 3: Fundraise $500 for the outreach programs of MarineParents.com , Inc. by August 27, 2018. 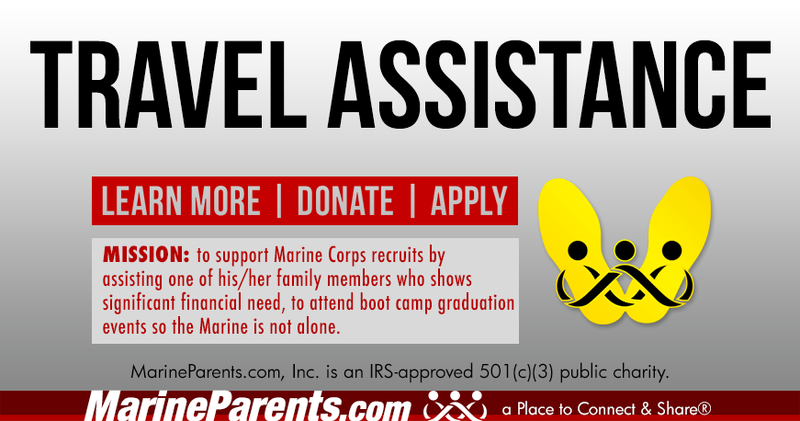 If you need help with travel expenses for graduation or if you would like to learn more about how our Travel Assistance program works, please visit MarineParents.com/TA . Click here to learn more about travel assistance. 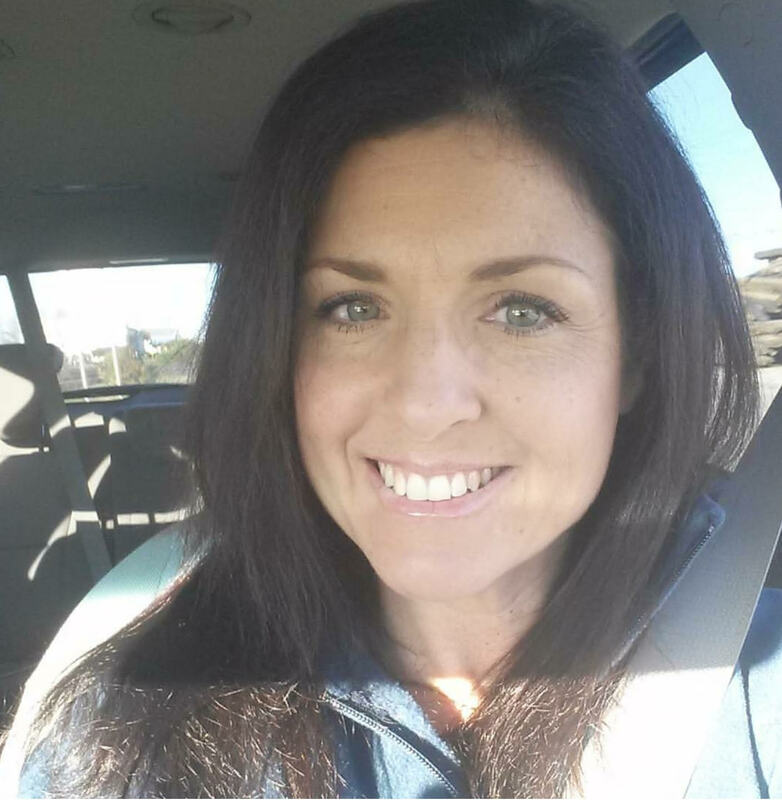 Samantha first found her passion for running by participating in a 10k leg of a relay at the 2006 OKC Memorial Marathon. Samantha completed her first half marathon in 2008 at the U.S. Air Force Marathon. This year she will be participating in the 43rd Marine Corps Marathon in D.C.
Jennifer is a Facebook volunteer for the Charlie Company Parris Island group. Besides being the mother to a Marine, she has 3 other children and her retired Marine, significant other still at home with her. 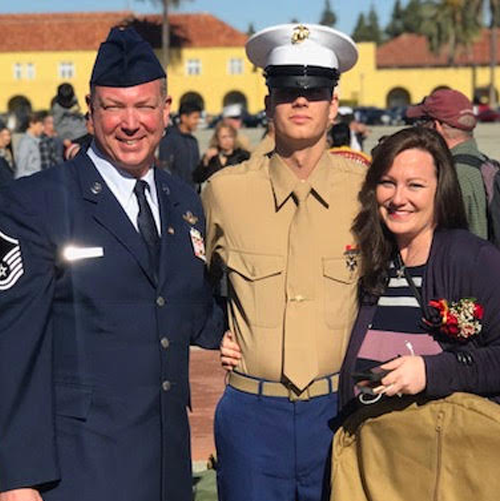 Jennifer served in the Marine Corps herself and was also a Marine spouse for 13 years, three of which were spent as a Drill Instructor wife at MCRD San Diego. The year 2018 marks the centennial of women in the Corps. 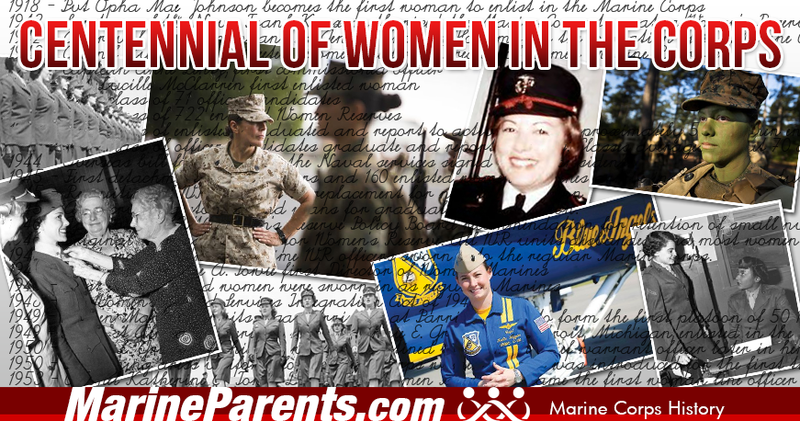 Let's celebrate the fewer and the prouder by learning about women in Marine Corps history.